The Oregon town is marking the 30th anniversary in June of the filming of the hit Steven Spielberg movie ‘The Goonies.” See the Goonies house, join the party and see Astoria’s more standard tourist sights. 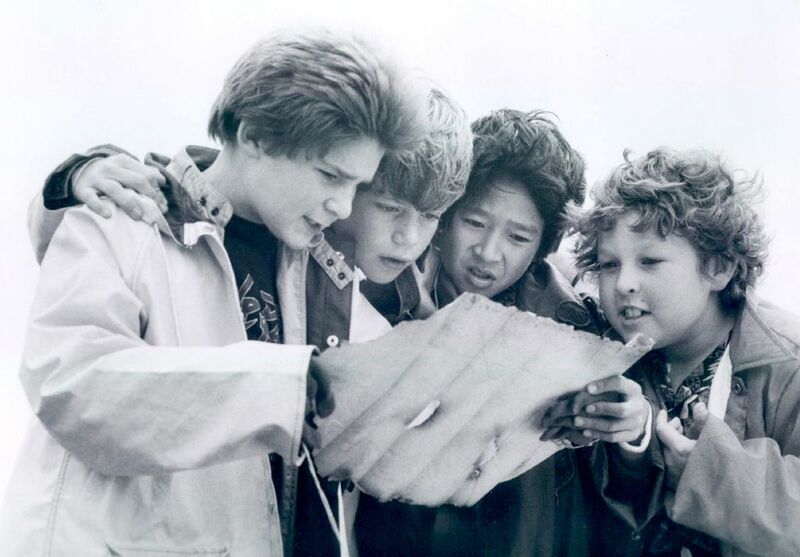 Children of the 1980s grew up wishing they, too, could be one of the “Goonies,” the treasure-hunting teens in the 1985 hit movie executive-produced by Steven Spielberg. In sleepy Astoria, at Oregon’s northwest tip, grown-up “Goonies” wannabes can fulfill their dreams, at least a little, by visiting locations where the cult classic was filmed. Astoria remains a hub for “Goonies” fandom, especially when the town celebrates the film’s 30th anniversary with a “Goonies” gathering June 4-7. “Goonies” goings-on will include a concert; quote-along film screenings; visiting film locations; and appearances by Jeff Cohen, who portrayed the character Chunk in “The Goonies. ” (Info: travelastoria.com/trip-ideas or thegoondocks.org). 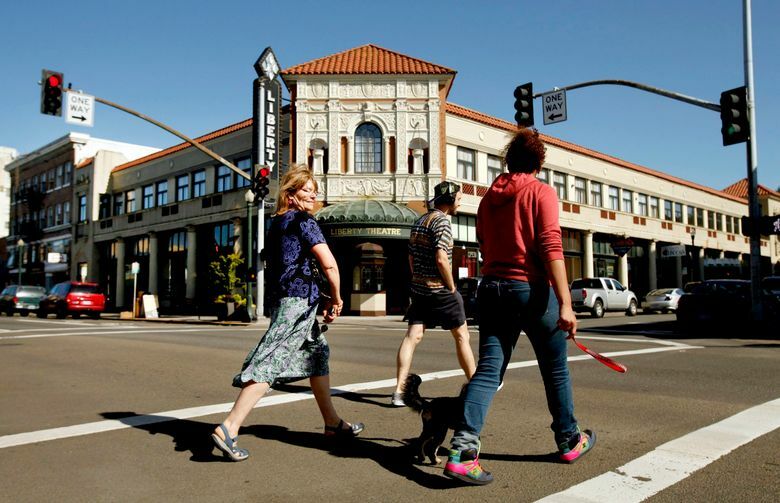 Beyond the “Goonies” festival, visitors’ interest in the Astoria filming locations goes year-round. “ ‘Goonies’ is one of my favorite movies of all time, and the house looks just like it did in the movie,” said Reel. 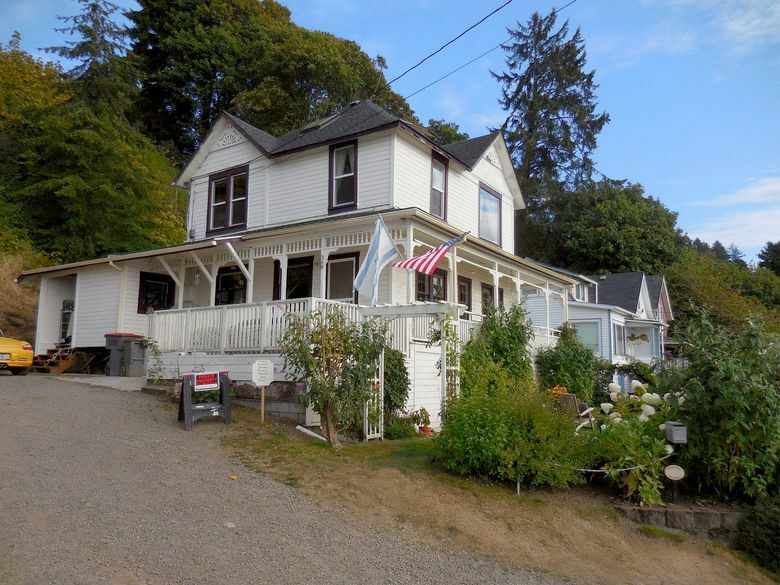 Sandi Preston bought the “Goonies” house in 2001 when it was in foreclosure. 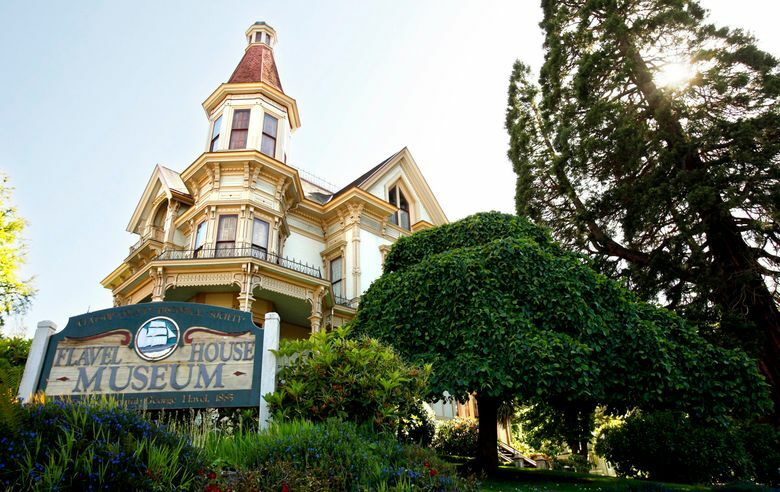 Knowing it was the “Goonies” house had sentimental value: Her children were teenagers when the movie was released, and it became a family favorite. Initially, not many tourists came to see The Goondocks, but after the 20th anniversary “Goonies” reunion in 2005 that changed and the number of visitors steadily increased. Sometimes as many as 1,000 people per day in the summer walk up the gravel drive, off a paved road, that serves as the entry to several homes, including Preston’s famous house. But there have been some enjoyable moments, too. 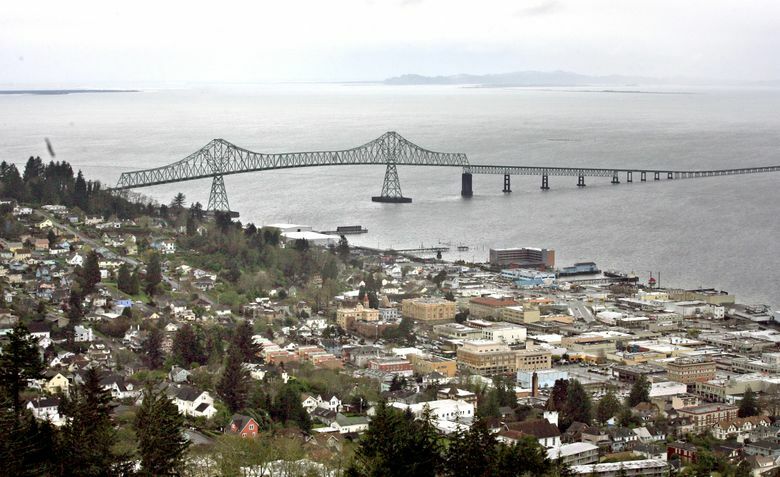 Astoria has played a role in movies beyond “The Goonies,” though that film seems to garner the most attention. Arnold Schwarzenegger’s 1990 comedy “Kindergarten Cop” filmed at Astor School (3550 Franklin St.). The home of the boy who sought to free the captive orca in “Free Willy” is located at 3392 Harrison Ave. The Astoria Column has been seen in multiple movies, including 1992’s “Teenage Mutant Ninja Turtles III.” The 164-step tower was a gift from a descendant of fur trader and investor John Jacob Astor, the town’s namesake, and was dedicated in 1926. 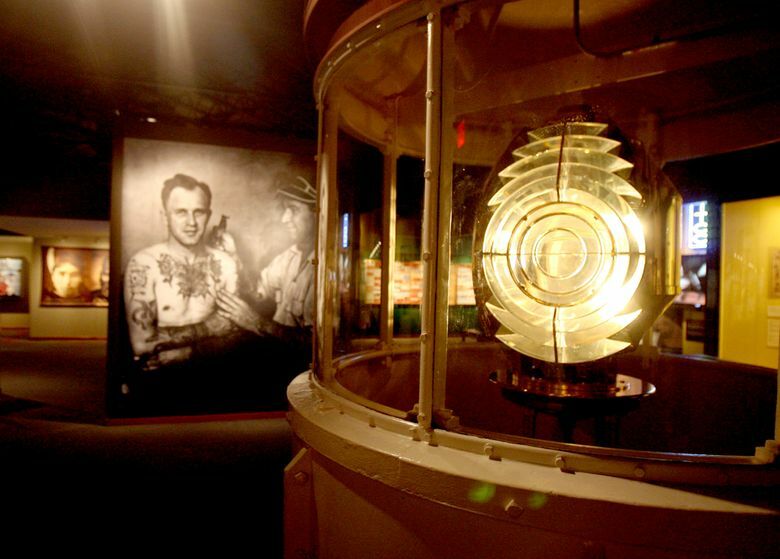 Artifacts from these movies — “The Goonies” dominates — can be found inside the three-gallery museum, which also gives visitors the opportunity to record themselves re-enacting scenes from filmed-in-Oregon productions “The Goonies,” “Kindergarten Cop” and “Twilight.” Scenes are recorded and emailed to you a few weeks later. Of course, Astoria has plenty to offer beyond movie locations. Seattle Times travel staff contributed to this report.